Our sense of smell is very closely linked with memories – and for us, the whiff of rose immediately triggers a light and comforting feeling of warmer weather. Rose is a pillar component in both perfume and skincare due to its healing, anti-ageing and moisturising benefits. The delicate flower has powerful properties as a natural anti-inflammatory and to soothe skin. While perfume trends may come and go, rose fragrances are perennial. It is even rumoured that Cleopatra was so enamoured with the scent that she bathed in rose water so she could always be surrounded by the fragrance. Aside from being a perfumery favourite it is also an incredibly versatile ingredient, and, can be blended to become sweet or spicy, woody or floral. 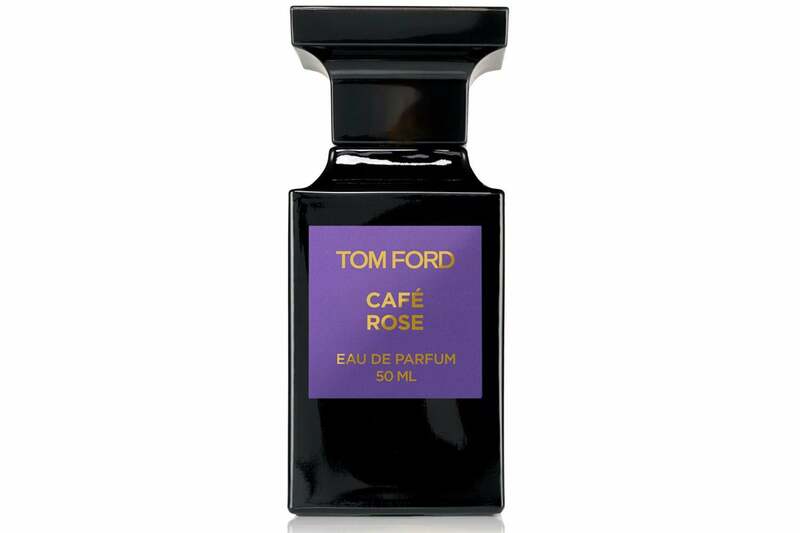 The sumptuous scent is somehow both deeply romantic, yet fresh and appropriate for everyday use. The perfume houses have taken rose-based concoctions to a whole new level, giving the traditional scent a modern revamp. 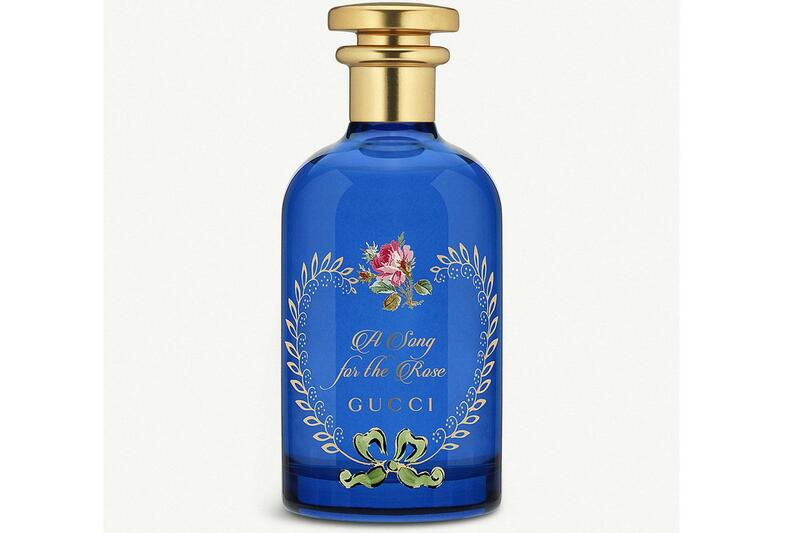 Gucci and Tom Ford offer delicious and headier floral musk combinations, while Kilian and Jo Malone put on a full sensory experience with a bouquet of multiple roses scents. Choosing perfume can be a deeply personal choice but you can never really go wrong with rose — especially as a gift. They are universally enjoyed and last far longer than any petrol station bouquets. The captivating Red Roses fragrance is a deeply romantic scent that is light, fresh and just a touch citrus. The sumptuous scent is made up of seven roses with a top note of lemon, heart note of rose and base note of honeycomb. 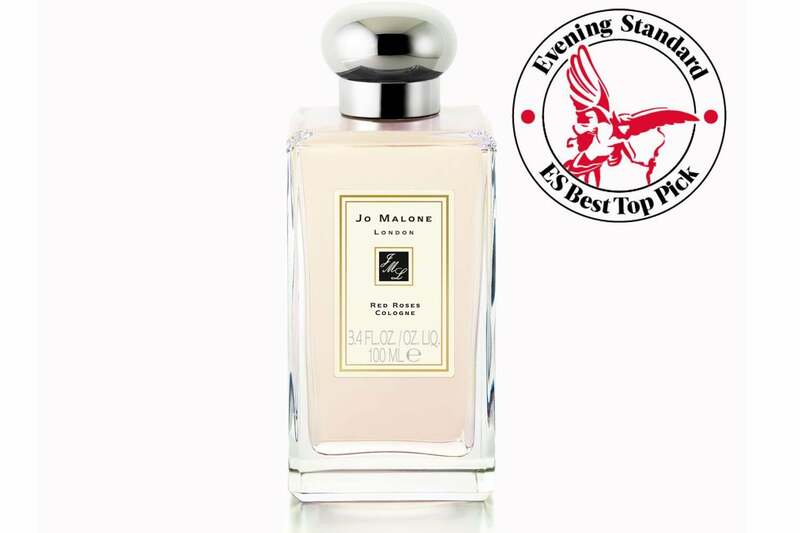 One of our favourite in the Jo Malone repertoire, it has a pure, fresh smell in comparison to some of the darker scents in this list. Just a spritz will instantly elevate your mood to summer standards. 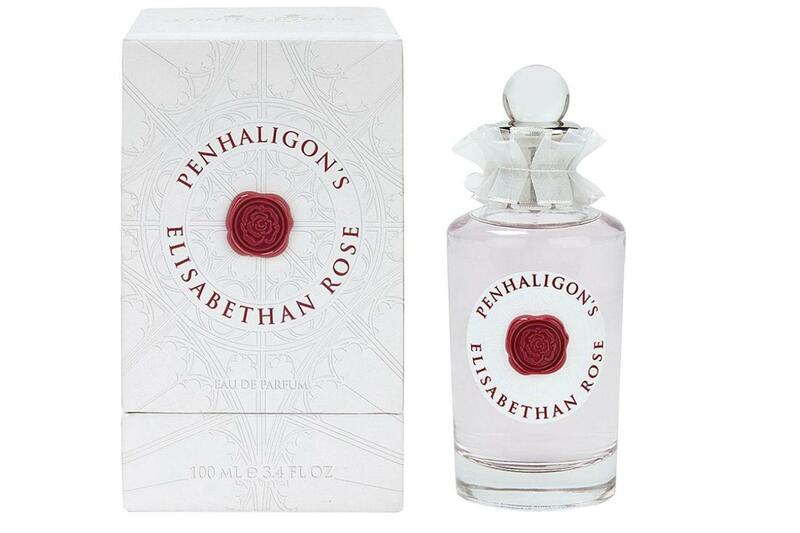 The Penhaligon’s Elizabethan Rose has gained a cult following since its creation. Described from the brand as “Regal. Demanding. Imposing”, the fragrance has a commanding presence that makes it worthy of its namesake. Evoking the scent of a freshly cut rose, the fragrance is light but makes a lasting impression. It has an alluring heart of rose centifolia oil, rose absolute and red lily with notes of hazelnut leaf and the exotic addition of cinnamon. The scent is housed in a glass bottle embellished with Elizabethan-style ruff decoration. 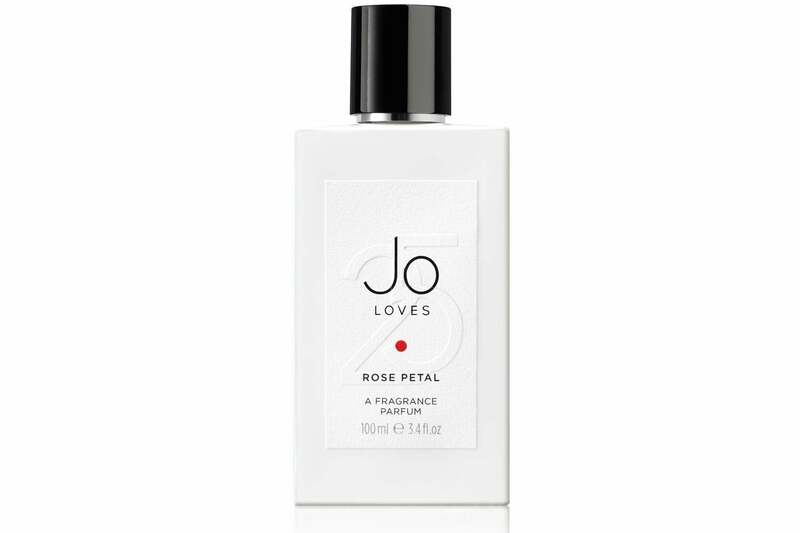 “I have captured every memory of what this beautiful flower means to me”, explains Jo Malone for her latest addition to her eponymous brand Jo Loves. The alluring scent stars one of Malone’s favourite ingredients and is made up of a bouquet of bergamot, saffron and lychee rose water, Turkish rose and Bulgarian rose. 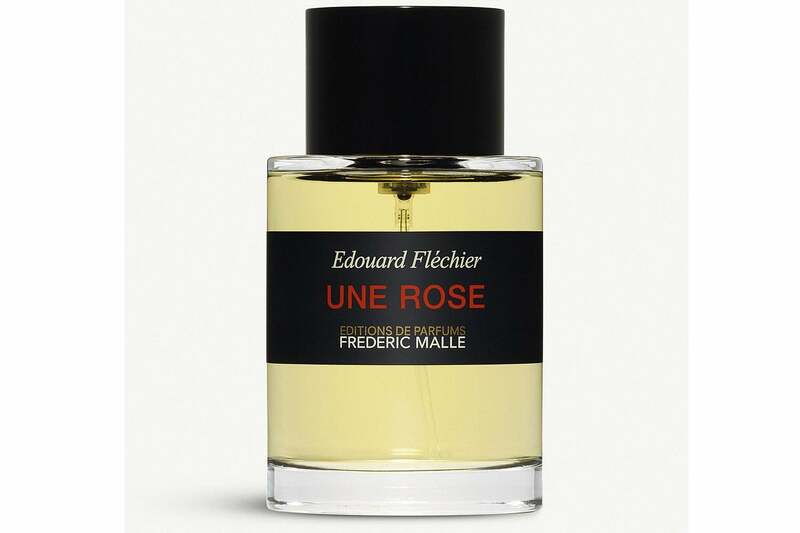 The base notes include rose de mai absolute, rose absolute and ambrette seed. 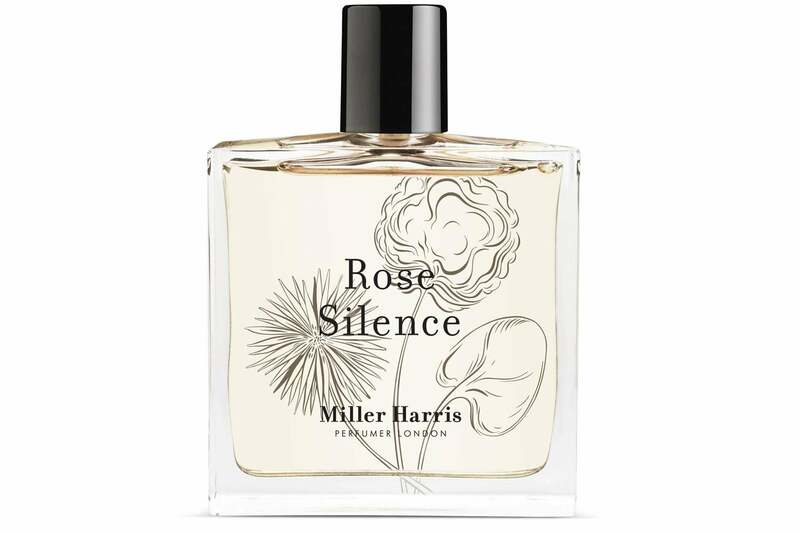 You will not be able to resist the undeniable charm of the Miller Harris Rose Silence. The delicate fragrance is a sweet and subtle scent that has a lingering fruity twist. Evoking memories of blooming countryside summers, the perfume has head notes of mandarin, blackcurrant with rose abs at its heart and a lasting allure of patchouli and cashmere musk. Turning a traditional rose scent on its head, the Neon Rose marks a contemporary take on a classic rose-based fragrance. The sophisticated yet playful scent combines pear, apple blossom, freshly chopped jasmine, and the kick of Sichuan pepper to create a playful fragrance that is not overpowering. 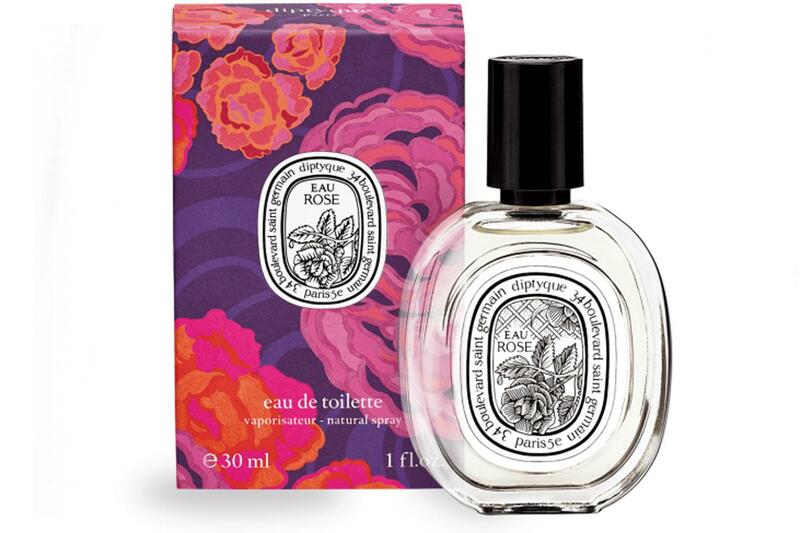 French perfume house Diptyque combine ​Damask and centifolia roses to create a unique olfactory experience. The dynamic bouquet is combined with litchi for an exquisite fruity twist. The Eau Rose implores a very natural scent but with an especially addictive quality — we’re not surprised it’s from Diptyque. The fragrance is offered in a solid version, a hair mist, drawer liners, hand cream, face oil, candle, and a scented oval for your wardrobe or car. For a modern floral scent, the Fresh Rose Morning is a fragrance that you will keep buying over and over again. Living up to the brand’s name in spades, the scent offers a sensorial experience with its velvety, light and timeless fragrance. On the roster: rose petal, violet leaf, and black currant at its heart with Bulgarian rose, peach flower, and freesia. A bottom note of white tea, velvet musk, and warm amber round off this entirely moreish fragrance. Inspired by the science of alchemy, this Gucci fragrance takes a bold approach to a typical rose scent with a sweet musk and heady woody notes. The feminine fragrance is made up of Bulgarian rose, sweet musk and earthy wood scents. 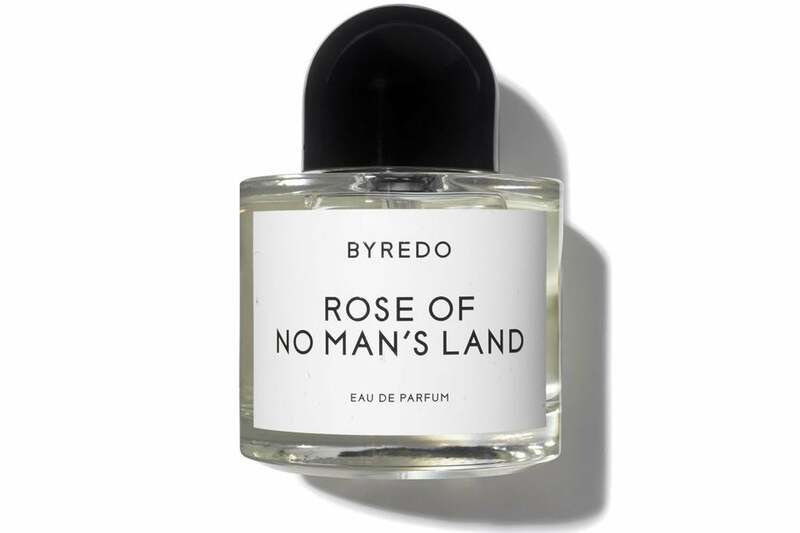 This Byredo perfume was created as a tribute to nurses in WWI who were nicknamed the Roses of No Man’s Land. The fragrance offers a darker, headier scent that is slightly peppery upon first spray. 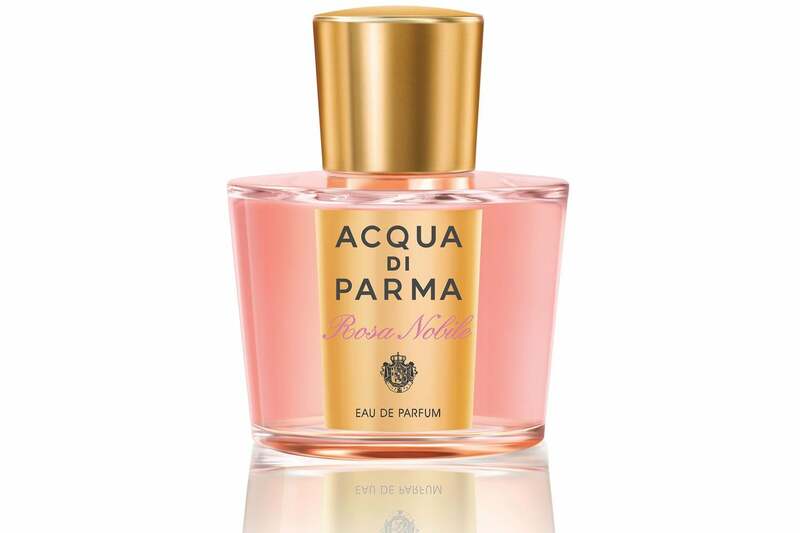 It combines Turkish rose petals, elements of raspberry and pink peppercorn with an earthier white amber, and papyrus. The sophisticated scent has real staying power, too. This seductive scent breaks from the solely floral associations of rose to create an exotic and alluring fragrance with essence of black pepper and musk. The template of Turkish rose and coffee has a base of incense, amber, sandalwood and patchouli. The elegant scent lasts for an impressive amount of time yet remains graceful in its authority. Une Rose is a compelling fragrance that will stay firm in place throughout the day but won’t overwhelm your office neighbour. Offering a new vision for rose, this one has headier roots with a woody, earthy rose, tinged with notes of geranium, wine dregs and Périgord truffle. Just gorgeous. 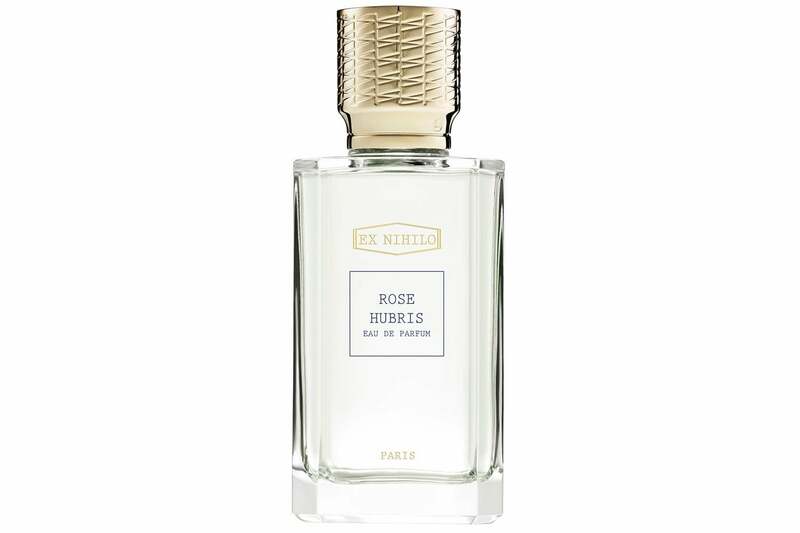 Parisian perfume house Ex Nihilo’s Rose Hubris is a hedonistic tribute to the base ingredient. 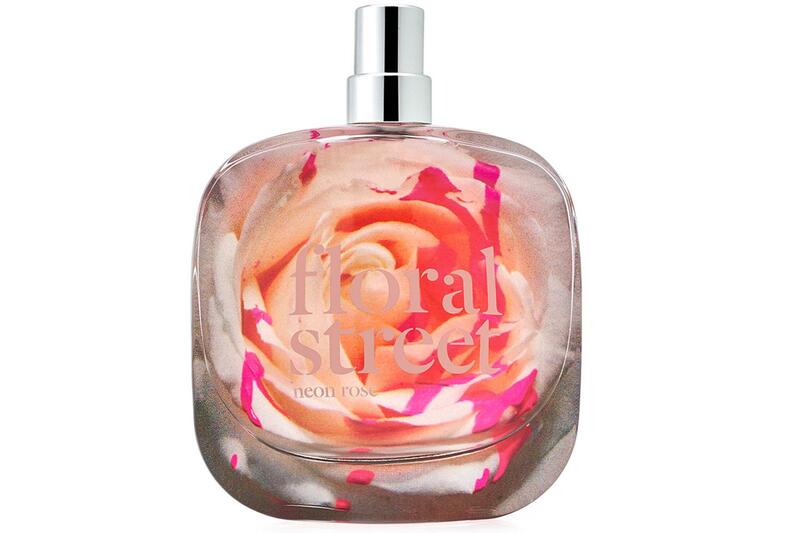 A dedicated floral at heart, the scent also has a contrasting fruity and citrus nod with a subtle, spicy note. The sumptuous scent is intoxicating and truly distinctive. At first Acqua di Parma conjures more of a citrus scent then develops into a fresh rose fragrance that gets progressively warmer throughout the day. The fragrance stars centifolia rose that is grown and cultivated in a small rose garden in Piedmont, Italy. Charming. Combined with top notes of pepper, bergamot, and mandarin orange with a base of musk, ambergris and cedar, it’s a gorgeous scent you could easily be your new forever favourite. 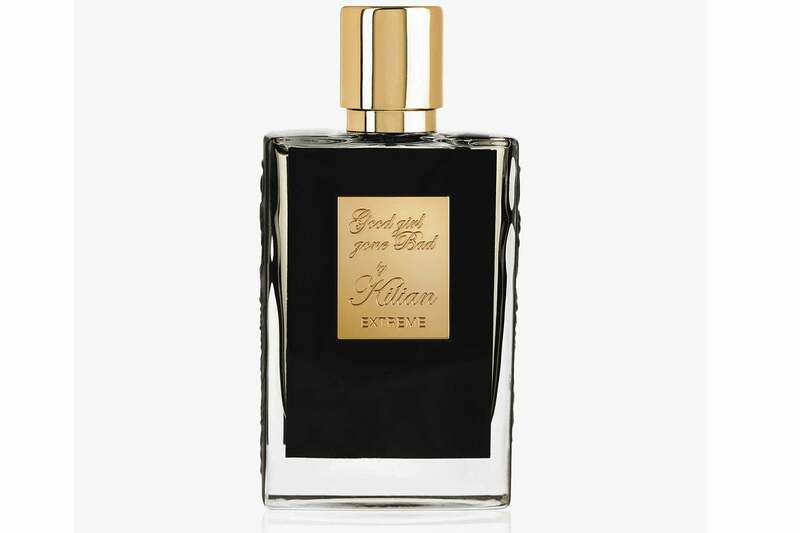 The luxe Kilian rose scent plays on olfactive extremes. A bouquet of floral pink and white roses are juxtaposed with orange blossom, tuberose, Egyptian jasmine sambac, and narcissus with a unique milky toffee elixir. The perfume is housed in a jet-black perfume flacon and offered in a black lacquer clutch. 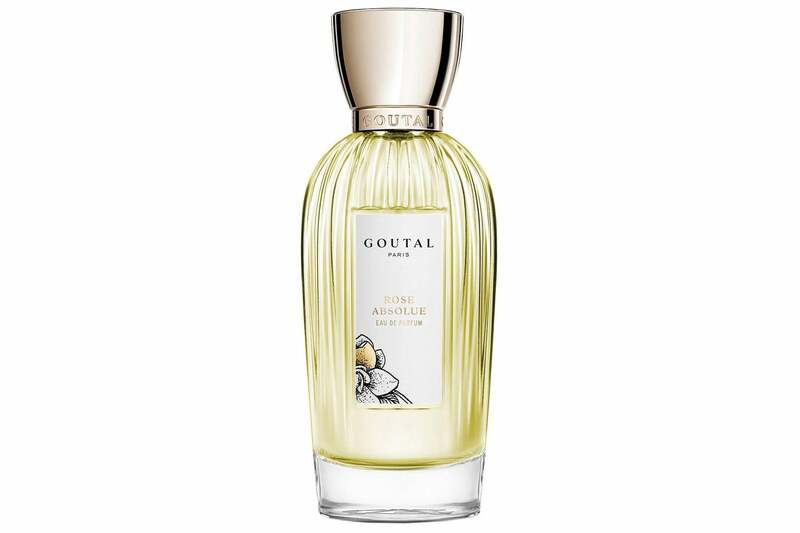 Annick Goutal’s love of rose is embodied in this ultra-feminine scent. The perfume combines six of the finest roses from the East and West. When first sprayed it leaves an almost woody scent that becomes a lighter, sweeter rose fragrance that is exquisite and oh so fresh. For a classic rose scent, you can’t go wrong with Miller Harris or Rose Morning Eau de Parfum from Fresh — our personal favourite is Jo Malone Red Roses. It’s a captivating scent that puts a modern twist on the traditional floral resulting in a timeless yet feel-good fragrance that you will wear year in year out.